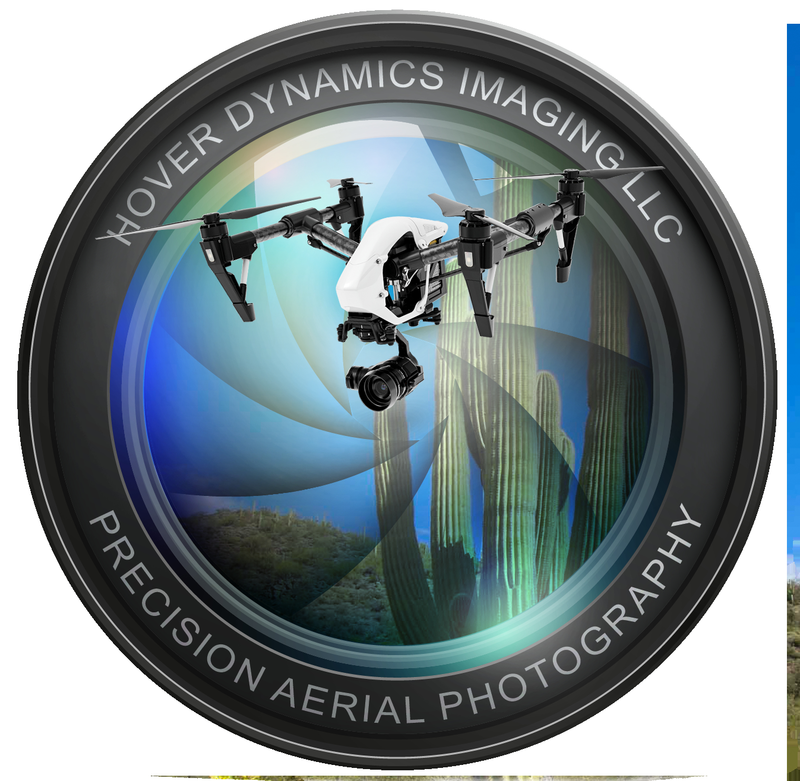 Hover Dynamics Imaging specializes in high quality video and photographic projects, focusing on residential and commercial real estate. We also offer high resolution spherical imaging and videography. Proficient in Adobe Premiere Pro and BlackMagic Design Davinci Resolve, we edit and produce high definition 4K content that will suit your needs. We are available for broadcast quality B-Roll production, insurance inspections, or any other project requiring expert drone imaging and post-processing. The key to excellent aerial video production is to concentrate on telling a story, using short, smooth, cinematically filmed clips. As a 31 year professional airline and former USAF pilot, I appreciate and am naturally skilled at operating in three-dimensional environments, especially with a camera. 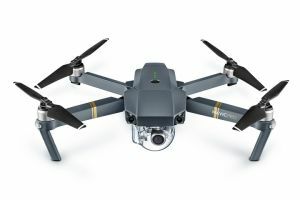 My go-to drone is the DJI Inspire 2. It is equipped with a state-of-the-art camera, allowing for a full range of photo and videographic creativity. 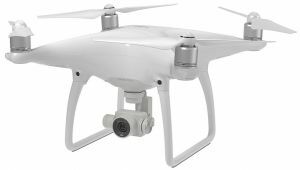 The DJI X5S camera is highly flexible, using multiple lens and filter configurations, permitting a wide range of creative content. Drone flight performance is also exceptional. I'm a 31 year commercial airline pilot who enjoys aerial cinematography and racing small, fast quadcopters. As a traditional photographer, drone operations are an excellent artistic extension. I also enjoy running, cycling, and RV travel.